Excursion train rides & antique logging equipment demonstrations begin the festivities on Friday. 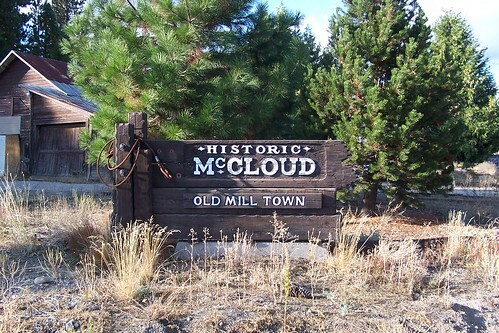 Wood carving demos, big street fair with arts, crafts, antiques, specialty items & displays of McCloud heritage; Homes & business tour, classic car show, antique tractor show, live entertainment, food & activities . Shasta Sunset Dinner Train runs both Friday & Saturday evenings.